How about getting customized running shoes which get its designs and cuts as per your running and exercising habits? 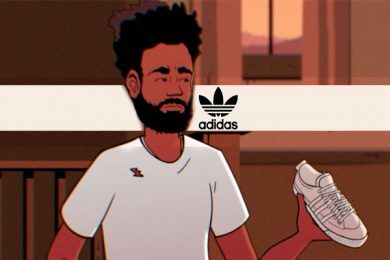 Yeah, you have heard it right now there will be pair of shoes which alter as per your specification unlike earlier time when you really have to adjust yourself from a particular pair of shoes. Making this thing possible, recently, SIGG Outdoors (“SIGG”) formally announced a tie-up with US-based HP, one of the world’s top 500 high-tech companies. Based on the FitStation platform, the two companies will jointly research and develop the most personalized and technologically advanced professional digital and dynamically-customized running shoes worldwide. 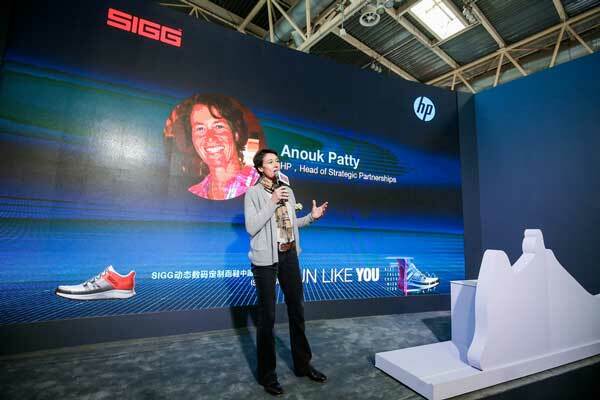 According to the plan, SIGG, the exclusive partner of HP FitStation in China, will debut this innovative product at the ISPO, which will be held in China in January 2019, and roll out the product to Chinese consumers in March 2019. FitStation, a pioneering 3D technology platform supported by HP’s software and hardware technologies, takes a series of exercise-related measurements from the prospective purchaser, including dynamic gait analysis and foot pressure while walking and running, using 3D scanning and printing technologies. 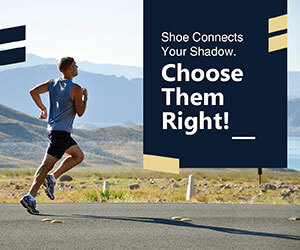 The platform accurately creates a 3D image of each foot as well as measures foot pressure while the person is in motion, among other needed data, to customize a unique pair of running shoes, creating a perfect fit based on the exact contour of the foot, while matching other aspects of the shoe’s construction with their running habits and posture. 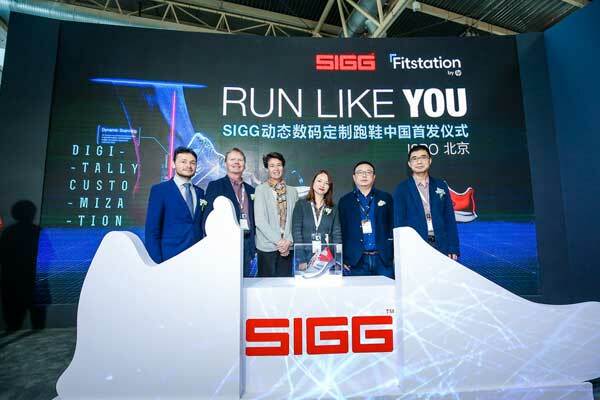 At the pre-shows of the last Beijing and Shanghai marathons, SIGG demonstrated the FitStation testing equipment to passers-by and took dynamic foot contour measurements of some who stopped to look so they could have a hands-on experience, attracting much attention from runners. The FitStation platform has revolutionized the traditional shoemaking process as well as how runners and joggers manage their training, marking the beginning of the personalized customization era in the running shoe sector. The rapid development of artificial intelligence (AI) technology has opened the way to fully meeting consumers’ personalized demands, putting the “I” and “my” front and center in the process for the purchase of consumer goods. Old-generation running shoes from traditional production and assembly lines can only meet the most basic expectations from consumers. 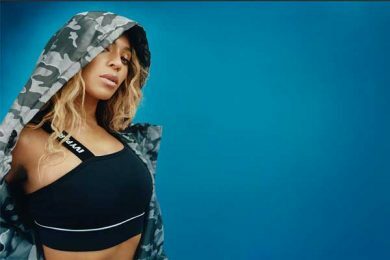 Yet, each individual has different needs and expectations from their running shoes, and that is influenced by the level of cushioning, the running frequency and even the way that the runner’s foot lands on the ground as he or she takes each step. Currently, SIGG and HP are introducing version 1.0 customized running shoes and will gradually expand their R&D efforts to the customization of all components of the running shoe, including the outsole and vamp, to produce higher-quality and more affordable wholly-customized running shoes. SIGG, the more-than-a-century-old Swiss kettle brand, is famous for its outdoor sports kettles and sells products to more than 50 countries on six continents. 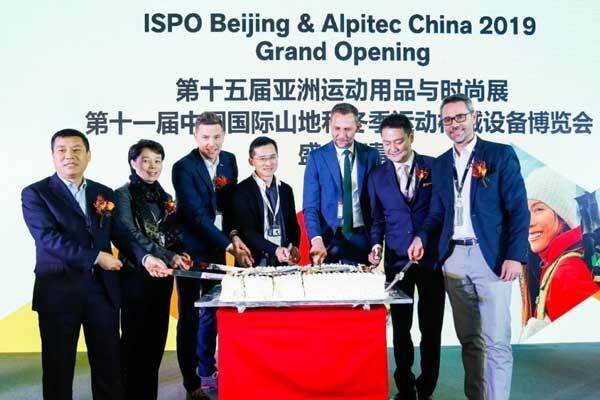 The company focuses on providing a comprehensive lineup of outdoor sporting goods and services to consumers in China and other countries and regions around the world.